While the Southern Oregon women’s soccer team has struggled to find a solid form, 2010 offered a lot promise for the future. The Raiders turned in probably the best season under head coach Jon Clement, as the team managed to reach the Cascade Conference Semi-Finals on the back of a record breaking season. 2010 saw the Raiders receive votes for the first time in the program’s history in the NAIA Top 25 poll. The Raiders also managed to break the program record for wins in a season as they finished with a 12-5-2 record. The previous record for wins in a season was 11. 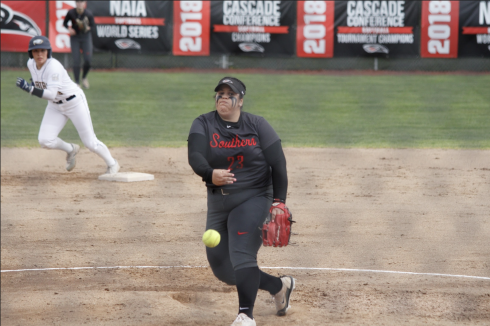 Sophomore Stephanie Carr was the standout performer for Southern Oregon as she managed to lead the team’s scoring charts with 10 goals in 19 games. The Raiders also managed to rack up the awards off the field as well with five players earning Academic All-Cascade Conference honors. Krista Bormann, Kristen Delsigne, Lauren Maserjian, Renay Norman and Carr were all honored. Clement was also honored for his work with the Raiders by being named Co-Coach of the Year after leading Southern Oregon to an impressive season. Clement split the award with Concordia’s Grant Landy. 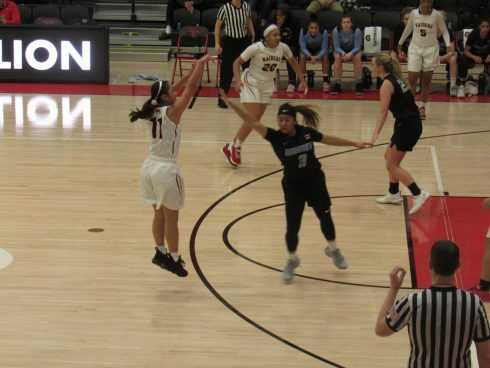 Players Jessica Kuehlwein, Chenin Young, Dianne Uehara, Ashton Griffen, Kennedy Roteman and Carr all earned Cascade Conference post-season awards. Warning: Stoke levels dangerously low!